Start your workout with the perfect T-shirt. Made with soft comfortable fabric, this women's tee feels great in or out of the gym. 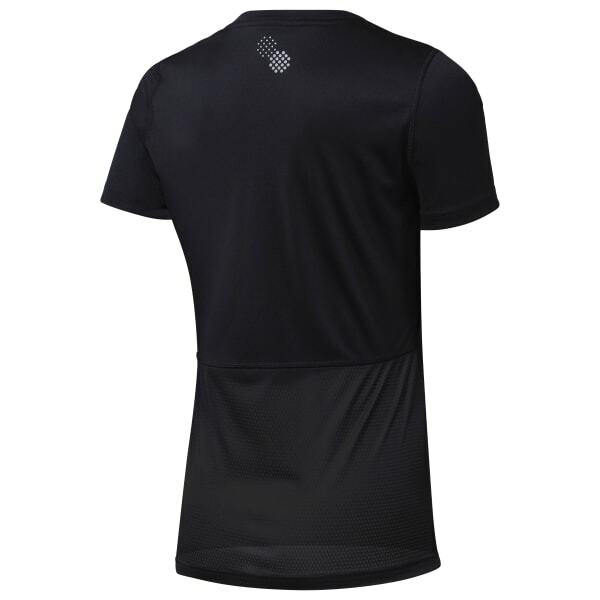 Plus moisture wicking tech manages sweat to keep you cool, dry and focused.